With games like Fe, Shu, Doom and Bleed out there, it’s brave to go so wordy with your title. Has it paid off? We have the final word. Luke Summerhayes is genuinely unsure whether this game is taking the piss. Put down that Two Weex game y’all seem to be playing and have a read of this. 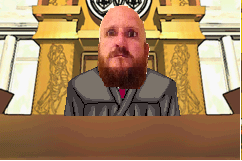 Luke Summerhayes unmasks the final case of Dual Destinies. Luke Summerhayes boldly goes where no lawyer has gone before. Join Luke Summerhayes as he discovers whether the ends really do justify the means. It’s difficult to explain a game like Shape of the World because it’s such an experiential game. There’s really not much to it than exploring, poking things, collecting some natural trinkets, and randomly tossing seeds, and the controls are limited to the thumbsticks, one button, and a combination of shoulder buttons. That said, exploring and poking things in this world is a peaceful experience. 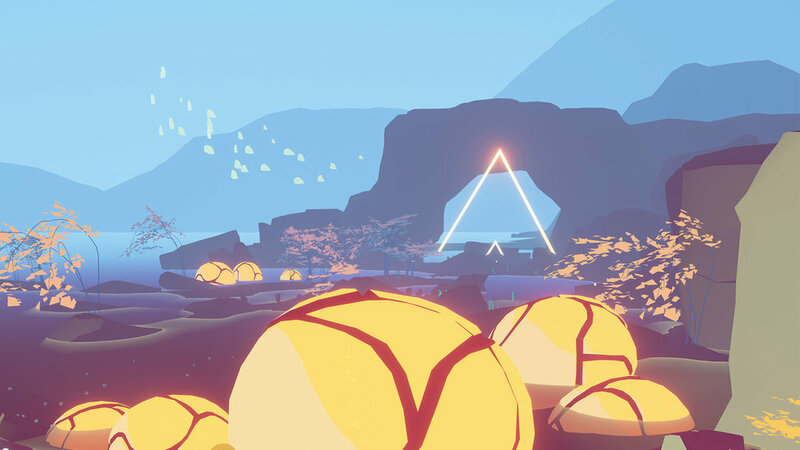 Your goal is wandering toward distant triangles towering high over the world, each one representing a portal to take you to a slightly different setting, complete with its own atmosphere, colour palette, weather, and sounds. With this loose objective, it's about finding and path through the triangle portal located inside each area, leaving you to explore along the way to these portals where you will come across strange creatures, from land octopuses to sky eels, to that whale from Metal Gear. With each area comes a different way to get to the portals be it walking or poking magical stones will activate glowing pathways which allow you to quickly travel to other areas. Objects like trees can hinder your progress but with the ability to toss seeds you can also take down trees you come across which when done so can give you a slight boost in a direction and I found myself planting some trees then digging them up to give me a boost over gaps to other areas. While it’s easy to get lost in Shape of the World, it’s surprisingly difficult to get into with its unique colour palette and being about exploration, with a few tricky parts that I would dare refer to as puzzles, and I could see others giving up pretty quickly if they end up stumped by one of these puzzles. That said, Shape of the World is a beautiful and engrossing game, free from dialogue and text alike, its just joy to wander through this distinctive world. 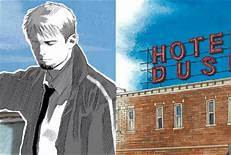 Luke Summerhayes plays a case that feels tailor made . . . but can is the theme writing cheques the content can’t cash? And now it’s time for - Runner3! Your boy is back. That can refer to Luke Summerhayes or Phoenix Wright, you decide.